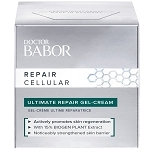 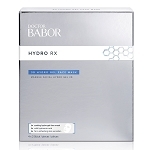 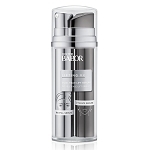 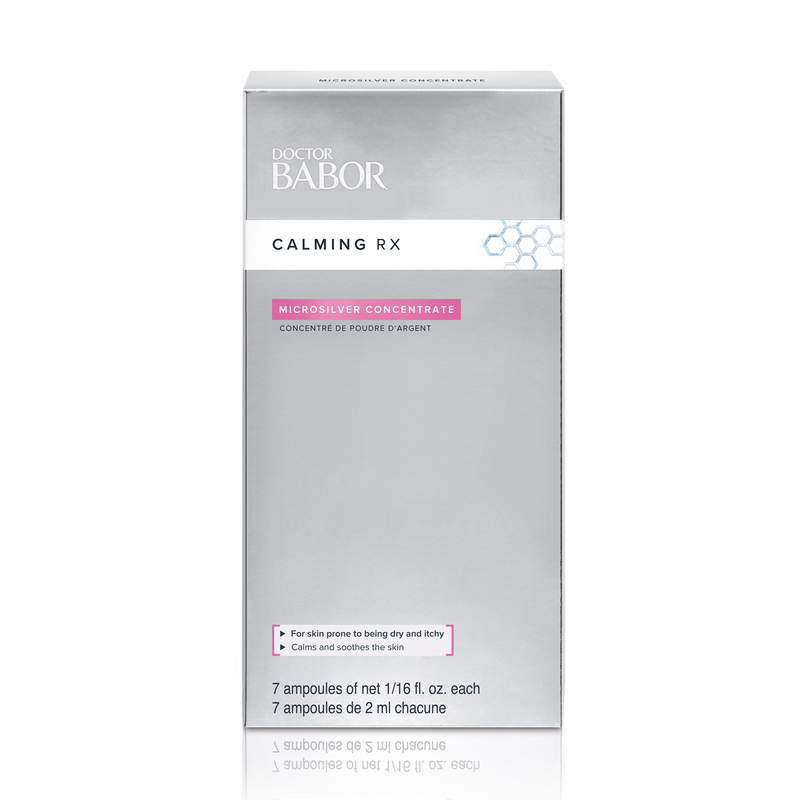 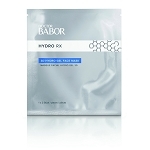 DOCTOR BABOR Calming Rx Microsilver Concentrate is best suited for extremely dry and very sensitive skin prone to itching. 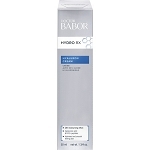 Shake the FLUID and wrap a tissue around the neck of the ampoule or the enclosed ampoule opener. 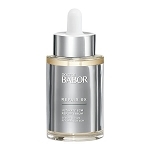 With your other hand, grasp the neck of the ampoule and snap it open at the lower, colored ring or use the enclosed opener. 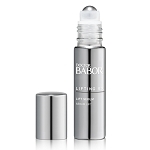 Pour the fluid into the palm of your hand and smooth it over your face, neck and decollete. 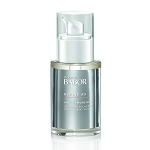 Pat the fluid gently into the skin, then apply your regular moisturizing cream on top.